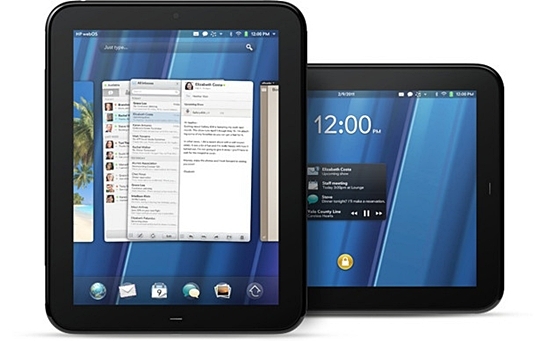 Industry giant HP announced last week that it will discontinue production of its tablet, HPTouchpad. Apparently, not even Manny Pacquiao could save the gadget from being knocked out by its competitors. The tablet went on sale only last June and is already being discontinued as part of a major restructuring of the company. The tablet suffered from poor sales. BestBuy reportedly sold only 10 percent of its stock in the last few months. Industry analysts point to lack of applications as one of the reasons the hardware didn't take off. Aside from this its platform, the WebOS which the company acquired from Palm, trailed behind those of leaders' Apple, RIM and Nokia. According to news on the Internet, the HPTouchpad is now being sold at a fire sale price of US$99.